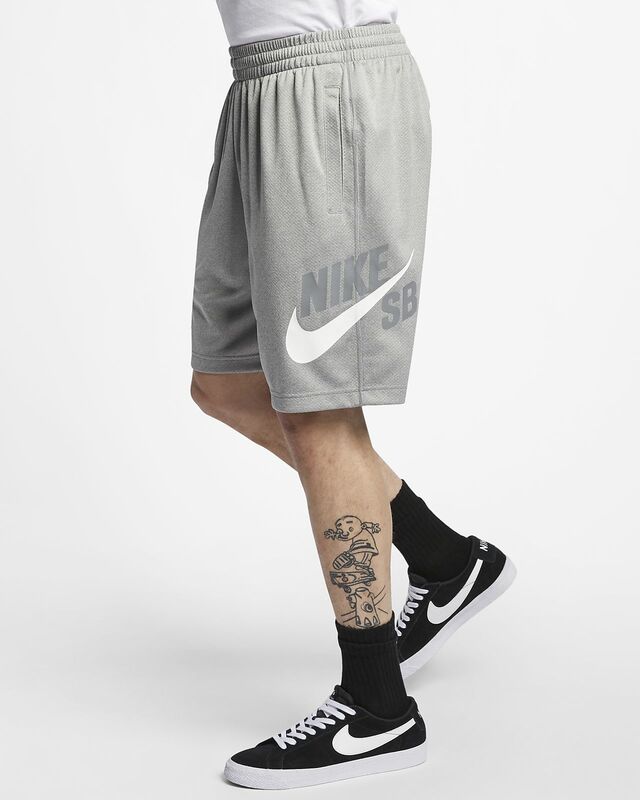 Powered by sweat-wicking fabric, the Nike SB Dri-FIT Sunday Shorts help keep you dry all day. An adjustable waistband and inseam gusset keep you comfortable on and off your board. Have your say. Be the first to review the Nike SB Dri-FIT Sunday.